For years it seemed that the nutrition community wavered about the overall healthfulness of eggs. A glowing recommendation or scientific review would be trumped by a new study that would state several negatives. While research and new studies will continue, this article is going to cover some egg facts – and blow a hole in some old myths at the same time. Myth: Eggs will cause high cholesterol! The American Heart Association (AHA) recommends a limit of 300 mg per day of cholesterol per day. 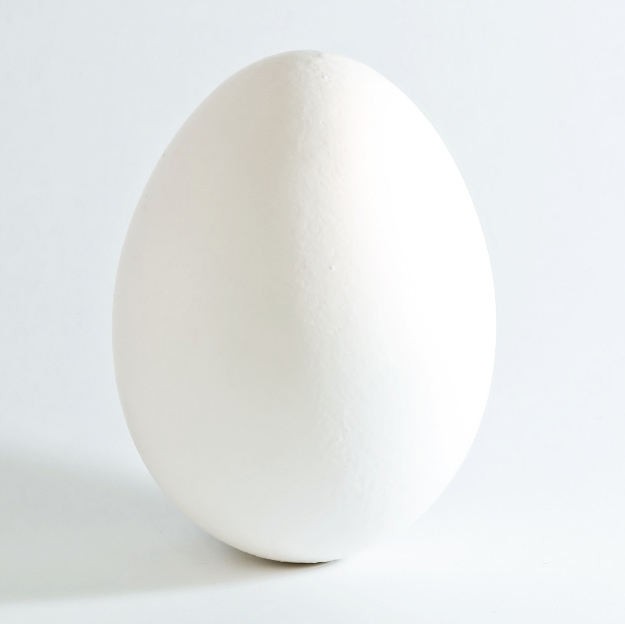 Brace yourself – a large egg contains about 185 mg of cholesterol. Research indicates that our bodies have a cholesterol “set point.” Your stress level, genetics and exercise habits play the biggest role in this cholesterol level. Interestingly, your diet plays a much smaller part than expected. Myth: Eggs contribute to heart disease and heart attacks! In 2013 an analysis published in the British Medical Journal (BMJ) looked at 17 prospective studies on egg consumption and health. In healthy people, they found that eggs had no association with either heart disease or stroke. For people with diabetes or those with difficulty controlling cholesterol levels (either LDL or total cholesterol), caution should be used with eating egg yolks, but not eggs altogether. In a Nurses’ Health Study and Health Professionals Follow-up Study, men and women with diabetes who ate one or more eggs per day could have an increased risk of heart disease if the yolks were also consumed. Opting for egg whites alleviates the concern for at-risk adults. Myth: Eggs will make you fat! Another recent study published by the National Center for Biotechnology Information (NCBI), had 30 overweight or obese women eat either a bagel or eggs for breakfast. The group that had eggs for breakfast consistently ate less during lunch, the rest of the day and for the next 36 hours. Similarly, a different study from the NCBI directed participants to eat up to three eggs per day while on a weight loss diet. These people not only lost weight, but also reduced inflammation and saw improvement in their blood cholesterol levels. Fact: Eggs are packed with helpful nutrients! Eggs have high levels of protein, vitamins B12 and D, riboflavin, and folate. All of which may help lower risk of heart attack. Plus, eggs are high in antioxidants, Lutein and Zeaxanthine, which substantially lower the risk of age-related eye disorders. Fact: Eggs yolks are packed with even more nutrients! Often vilified, egg yolks are actually one of the most nutrient, antioxidant and vitamin loaded foods in existence. 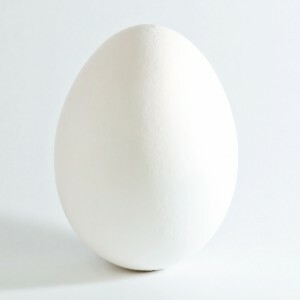 They carry 90 percent of the calcium, iron, phosphorus, zinc, thiamin, B6, folate, pantothenic acid and B12 found in the egg. Plus, the yolk contains the fat-soluble components, such as vitamins A, D and E.
Want some heart health? Look for omega-3 fatty acids! The egg yolk is packed with them. We’ve uncovered some of the myths associated with eggs and countered with some facts. Unless you have some dietary restrictions or food preferences, eggs will be an excellent food to include in your diet!